In fact, when you work with us, the top moving company in Pasadena, you don’t have to worry about any of those problems. We take on all the hard work with a smile on our faces and make the transition as simple as possible for you. Why waste time or hurt yourself trying to get all those heavy boxes down the stairs of your apartment? Our trained professionals have years of experience and can get your possessions out of the house and into our truck in no time. every step of the way. From beginning to end. Part of being the best movers in Pasadena is knowing the area well. Through our countless trips, we have become very accustomed with the area, avoiding any headaches or confusion you might experience with other moving companies that are from out of town. We even offer same-day delivery to the San Diego area and overnight services to Northern California, Nevada, and Arizona. 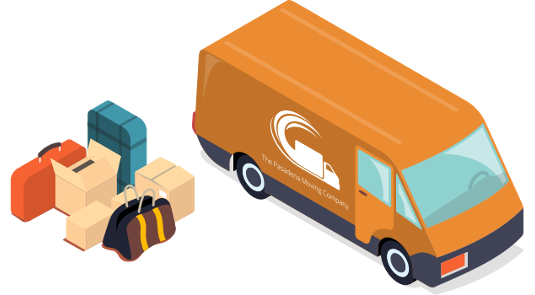 During our time as a moving company in Pasadena, we’ve streamlined our system to make it as easy and quick as possible for you to relocate your life. Don’t waste time haggling with less experienced companies! Our representatives will happily guide you through this process by detailing the plan from start to finish, and you are free to ask questions whenever you need. We’re not just limited to moving you to a new home. If your business is making the switch from one building to the next, we’ll be happy to help with that, too. We take great care of your furniture and tools. Remember - any time that’s spent moving your business is time that could be used to grow your company. The only thing you’ll have to do is sign the lease to your new building! 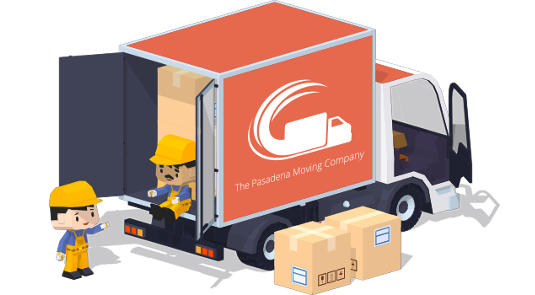 If you’re ready to move, then the Pasadena Moving Company is ready for you. We’re proud to provide reliable, affordable, and friendly service to all of our clients. Our customers love us, which is why 65% of our work comes from repeat customers or from referrals. Give us a call at (818) 495-8006 today to see just how much our moving company in Pasadena can help you with the process! 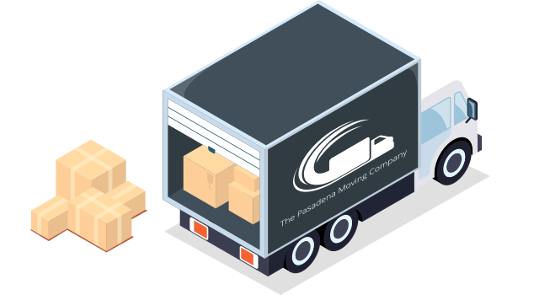 Unlike other movers in Pasadena, the Pasadena Moving Company knows that not every job is going to be the same. If you don’t have a significant amount of items, you shouldn’t have to pay for a huge moving crew. That’s why we offer three different levels of rates, so you can choose one that fits your move perfectly. There’s no need to worry about overpaying or being underprepared thanks to our affordable rates.